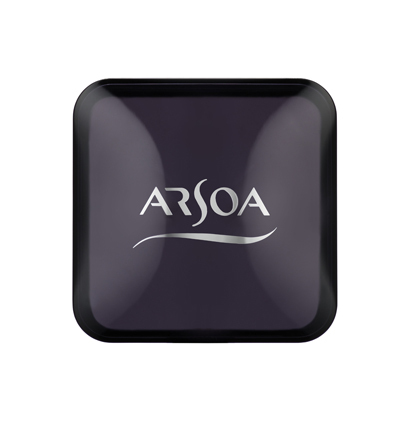 ARSOA Queen Silver PF is handcrafted with the same moisturizing ingredients as Queen Silver, but with no perfume added. It’s great for those who are not big fans of perfume or who may have a reaction to added scents! The role of this soap is not solely to remove dirt, but to provide the moisture that your skin needs while removing impurities. The “best choice for clean, natural skin” is truly ARSOA Queen Silver. 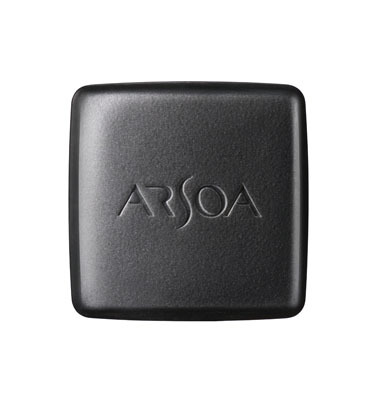 ＊ Each bar of ARSOA Queen Silver 70g PF may last 1.5-2 months (when used solely for facial washing; your usage may vary). This means it only costs approximately $15 to $18 per month. 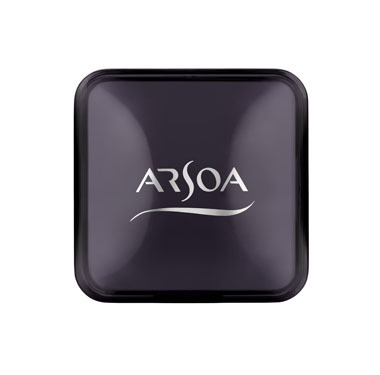 ARSOA Queen Silver PF is handcrafted with the same moisturizing ingredients as Queen Silver, but with no perfume added. It’s great for those who are not big fans of perfume or who may have a reaction to added scents! 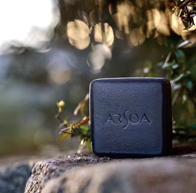 ＊ Each bar of ARSOA Queen Silver 70g PF may last 1.5-2 months (when used solely for facial washing; your usage may vary). This means it only costs approximately $15 to $18 per month. Each bar is handcrafted over a period of up to 70 days. ARSOA Queen Silver may be used on the entire body. Completely drain away the water after use, and keep in a place with good ventilation and low humidity. ARSOA Queen Silver PF can be kept for extended use. Each 70g bar will last 1.5 to 2 months (when used solely for facial washing: your usage may vary).